While it would be nice if my armpits naturally smelled like roses, it just wouldn't be possible without a little assistance. 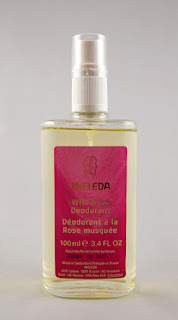 Fortunately, Weleda offers spray deodorant with a lovely flowery fragrance that will get you smelling roses. This Wild Rose Deodorant certainly helped with odor control, but I tend to sweat a lot on hot Texas summer days. I tried using 4-5 sprays under each arm, and it was fine on winter days, but not enough for strenuous or hot days. The scent wasn't too strong, but it should be noted that it smells like roses, in case you plan to wear other perfume. 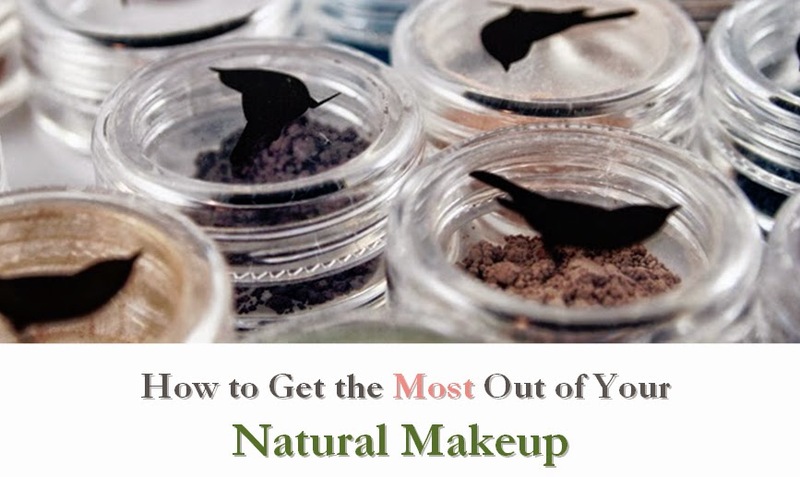 I was disappointed to see that this ranked a moderate 6 on EWG's Skin Deep scale, which was due to fragrance (though EWG doesn't account for the non-synthetic version included here) and several other ingredients in the 3-6 range. While I felt it was gentle on my skin and didn't irritate me like other deodorants, I'd still love to see this reformulated to be even gentler. 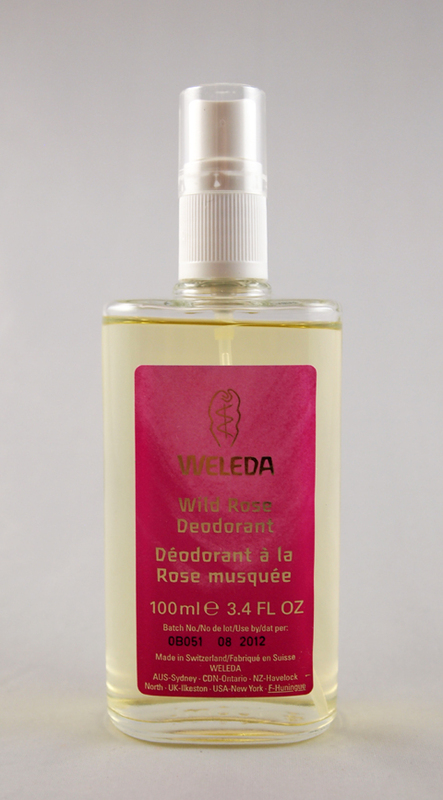 If you're looking for a flowery deodorant for sensitive skin, Weleda's Wild Rose is worth a try.